A collective sono-geographical research on Petropolis (Caxias do Sul, RG, Brasil) neighbourhood. Includes a 16 page booklet with photos and texts towards a psychogeographical profile of that place. 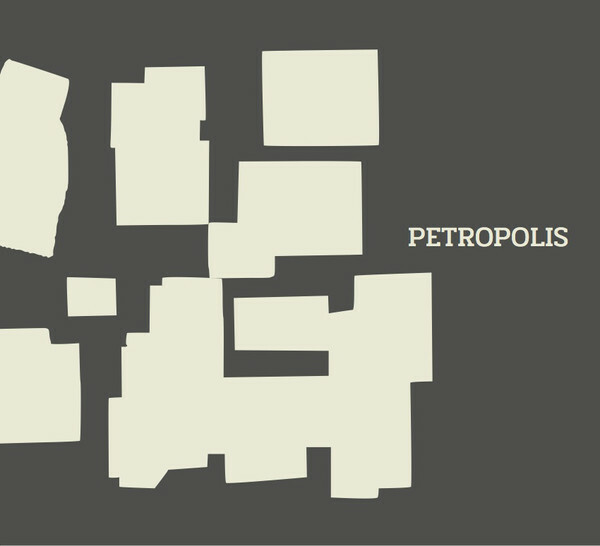 PETROPOLIS is a project inviting to understand the meaning of sonic explorations in a diverse and critical way.